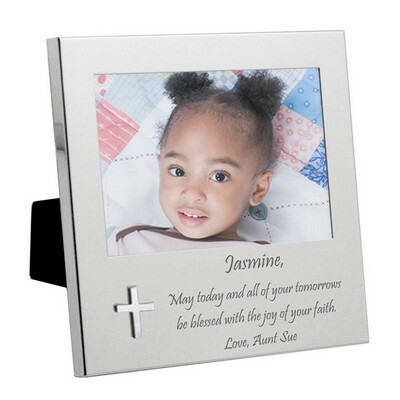 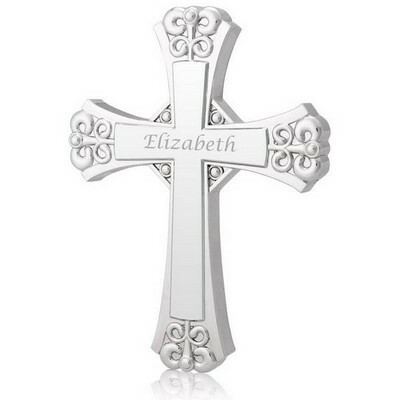 This lovely confirmation photo frame makes a beautiful confirmation gift for a child, grandchild or godchild, and feature a pretty cross and dove design. 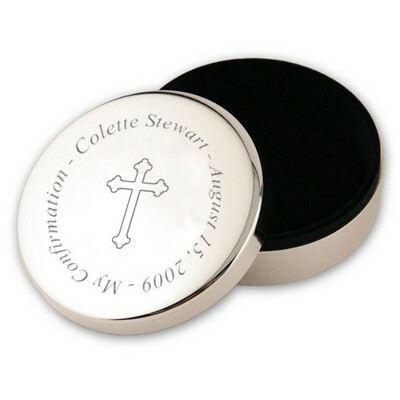 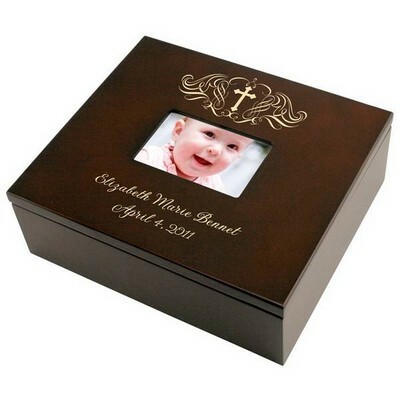 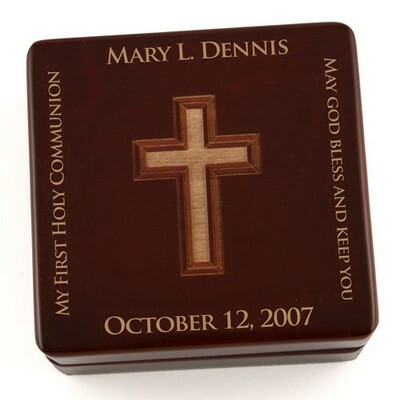 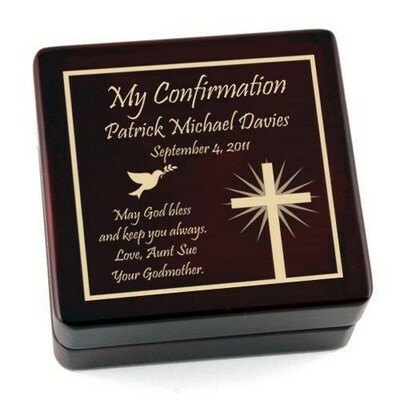 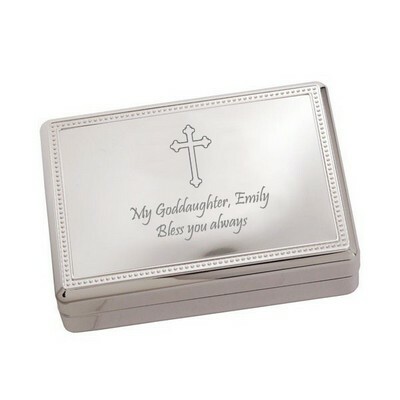 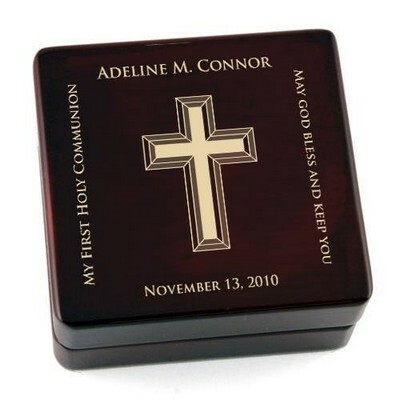 These religious gifts feature the words "My Confirmation" at the top of the frame, with room for the child's name and confirmation date at the bottom. 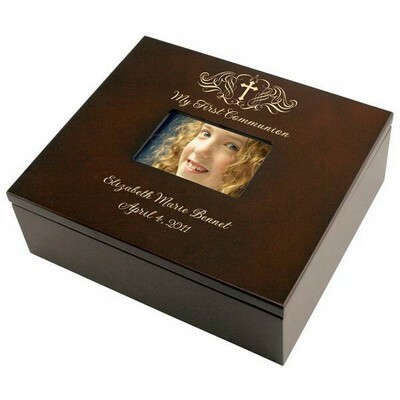 Each 9 1/4" by 7 1/4" picture frame holds a horizontal 4" by 6" photograph, for a lasting memory of this momentous religious occasion. 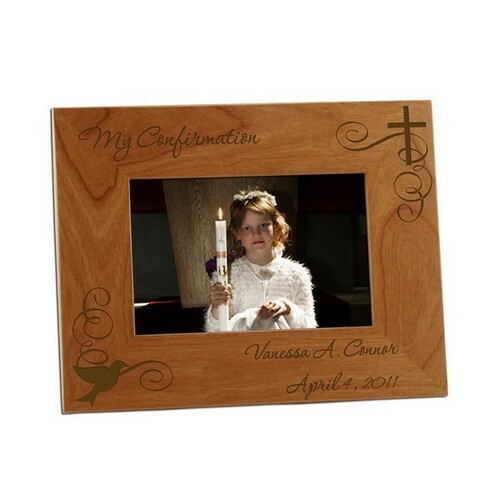 These catholic confirmation gifts are a fantastic tradition for any family, and will become a lovely keepsake.